Hamilton's legal father was the wealthy Scottish merchant James Hamilton. James Hamilton abandoned Alexander's mother. Mom had returned with a lover to her Caribbean birthplace, where Alexander and his elder brother James were born. The lover (who may or may not have been Alexander's father) then abandoned the young family. His mother carried on operating a shop (where her money-bright son did the finances) until her own death when Alexander was 13. 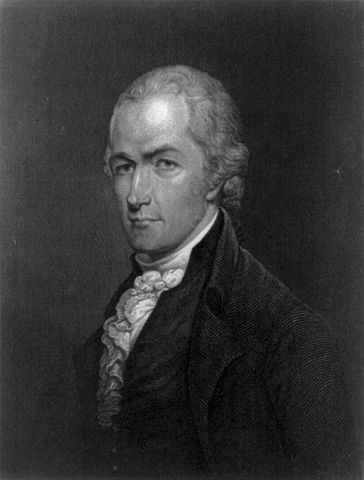 A brilliant government strategist and institutional architect (Makara) but a reactively self-reflexive respondent, Alexander Hamilton may have suffered from Narcissistic Personality Disorder. Typically this condition originates with the internalization of shame during childhood. In the punitive and judgmental Dutch Reformed culture of the white classes of Caribbean sugar planters, his family conditions would have been adjudged to be shameful. Although obviously brilliant, he would also have been subject to righteous exclusionism, shunning, and taunting. Historians have long commented that Hamilton's obsession with honor and worthiness likely stems from his childhood trauma. Soon after his mother's death at his age 13, Alexander was adopted by another merchant living on the island. Alexander was said to bear an uncanny resemblance to this merchant's other son, not only in physique but also in character. The adoptive father also provided for Alexander's schooling, including tuition at King's College in New York -- which led many to speculate that Alex was actually his bio-son. Once in college, Alexander attracted several influential patrons, often politically well placed.(5). Alexander gained notoriety by protecting his college president from a political mob. Surya yuti Makara-Zukra provides a handsome bone structure. 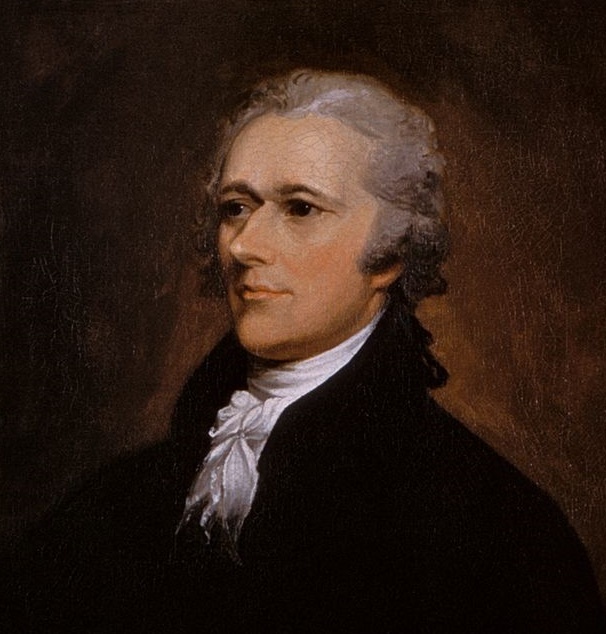 Hamilton was a good-looking man-about-town, and a favorite of the ladies. Nevertheless his indiscretions (6) with a lady lover cost him his reputation and ultimately his life. Nishturabhashi Yoga (Shani-yuti-Chandra) is considered to be cancelled due to the incoming drishti of Guru. Nevertheless Hamilton had plenty of trouble with his mother. Hamilton was a trusted top-level aid to POTUS-01 American Revolution 1732-1799 George Washington during the Revolutionary War and during the crucial 5 years following the war, when much of the structure of the USA government was being designed. Hamilton's Dhanuzya graha match Washington's bhava-10 leadership.